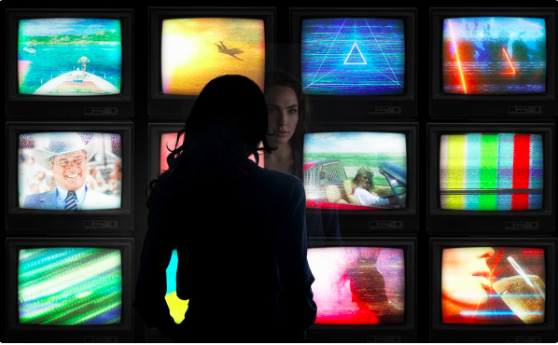 How Do You Think Steve Trevor Will Come Back In "Wonder Woman 1984?" 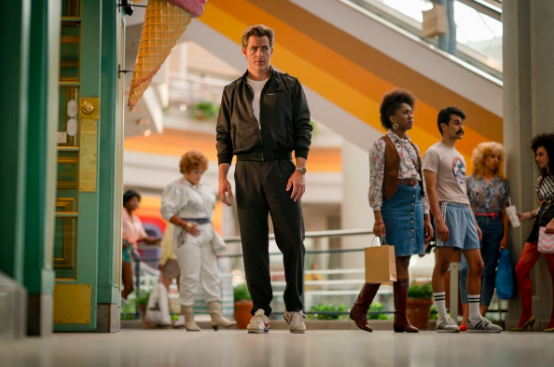 Yesterday, two official photos from the Wonder Woman sequel Wonder Woman 1984 were released and no, your eyes aren't deceiving you, that's CHRIS PINE! AKA, STEVE TREVOR IS BACK!! As exciting as that is, everyone on the internet was like WTF?! Because, if you didn't see the first film, (spoiler) he dies at the end when the helicopter he's piloting literally blows up into a million little pieces. But, if he did die, then why is he walking around in a little fanny pack with Diana?? Riddle me that! I'm having trouble figuring out just what in the ham sandwich is going on, so help me out and tell me what you think of these theories! He's just a very handsome figment of her imagination. Wonder Woman's nemesis Circe cast a spell that altered reality making it ~appear~ as if he's alive, but he's not actually. The water he bathed in on Themyscira made him immortal. He was injected with a mutant serum (similar to Deadpool) that makes him invincible even if he's blown to bits. He used some kind of seat eject button at just the right moment in WW. Someone from General Ludendorff's lab found him and froze him! Once and for all, is Steve Trevor actually dead? Who cares about Steve, where's Etta Candy?? Have another theory about our beloved Steve Trevor? Tell me in the comments!